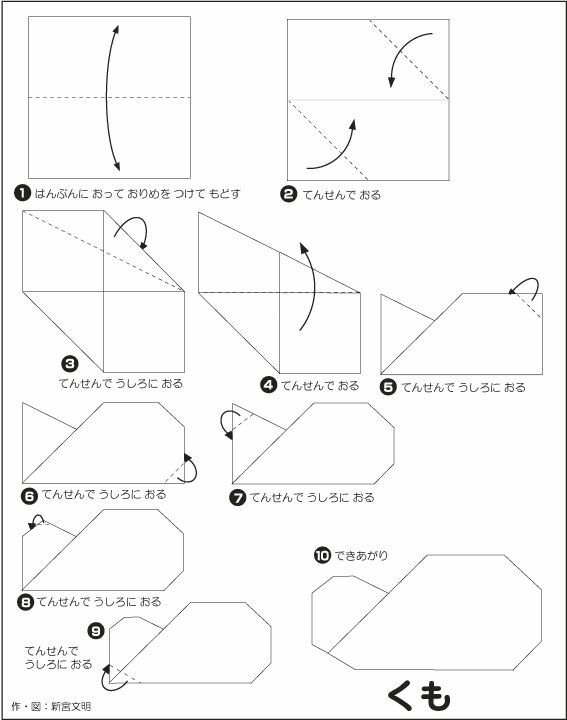 Unit 4: The Wind and the Sun Student�s book Step 1: Books are kept closed at the beginning of the lesson. Ask the children if they know Aesop�s fable The Wind and the Sun. Use flashcards or body language to present the heroes of the fable. The children listen to the story on the CD (twice or more times, if necessary). You may wish to act out the story during the second time by using... The Sun and the North Wind (Time � 2:01) Once upon a time, the North Wind and the Sun had an argument. Each thought he was stronger than the other. 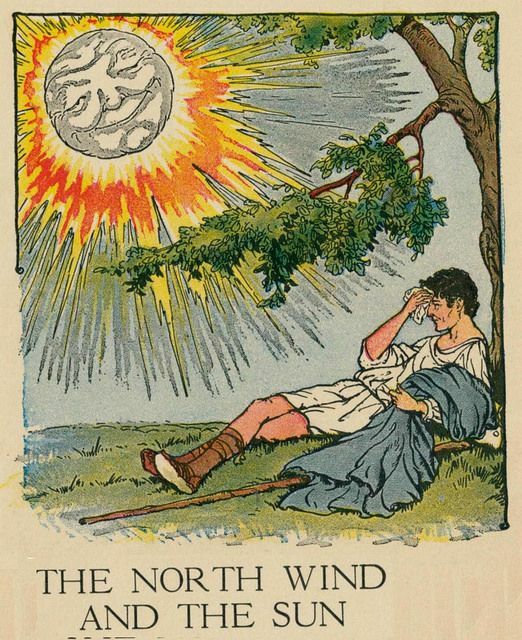 The North Wind and the Sun is one of Aesop's Fables (Perry Index 46). It is type 298 (Wind and Sun) in the Aarne-Thompson folktale classification. The moral it teaches about the superiority of persuasion over force has made the story widely known.... The Wind and The Sun an Aesop Fable The wind and the sun argued one day over which one was the stronger. Spotting a man man traveling on the road, they sported a challenge to see which one could remove the coat from the man's back the quickest. The Wind and The Sun an Aesop Fable The wind and the sun argued one day over which one was the stronger. Spotting a man man traveling on the road, they sported a challenge to see which one could remove the coat from the man's back the quickest.